Nidra means sleep, and therefore yoga nidra is the yogis of sleep – or at least that’s one way to look at it. The practice involves lying down, getting cozy, and resting deeply. Everyone can do it, and everyone can reap the benefits of it! Join Jenna Steep, certified sound therapist and total yoga nidra practitioner to experience the meditative heart of yoga, yoga nidra. 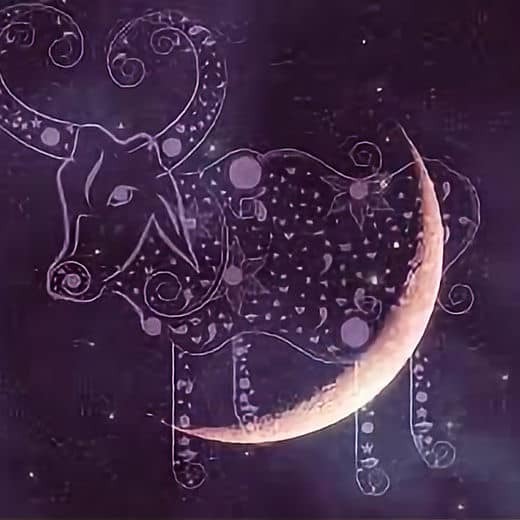 This session will explore the deep earth energy of the new moon in Taurus. It will support you in rooting your dream seeds into the earth and birthing a grounded vision for your life, as well opening into the fertile possibilities of the time of Beltane. Wear comfortable clothing. Yoga mats and blankets are available.